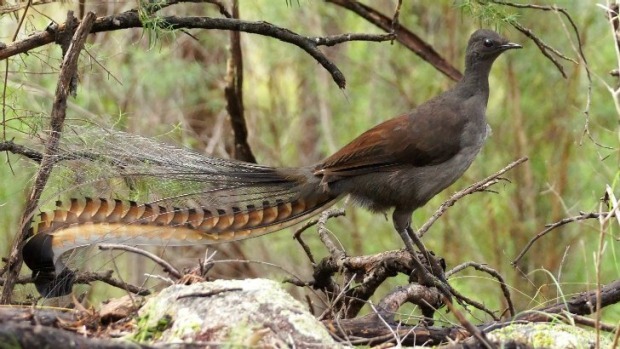 These are birds that are capable of copying almost all sounds they hear. 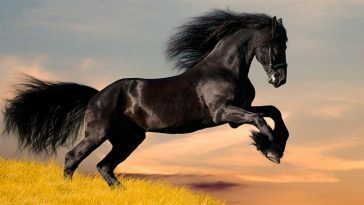 One of their most wonderful characteristic also is that the tail of their male species is so beautiful. It is used by them to attract female counterparts. Copying of different sounds allows them to scare their predators or attract their prey. 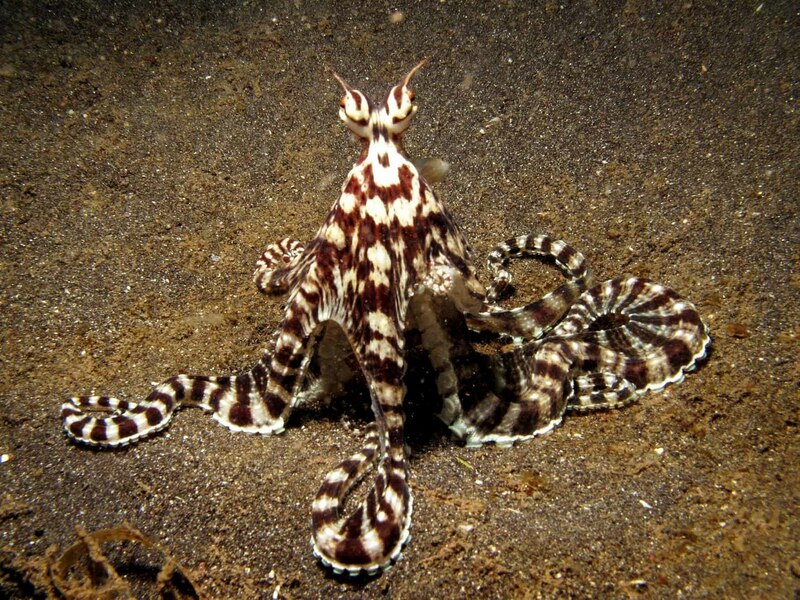 This octopus can only be found in the Indo-Pacific Region of the world. It is capable of copying almost all organisms it encounters. It uses its ability to hide itself or to drive off their pursuers. 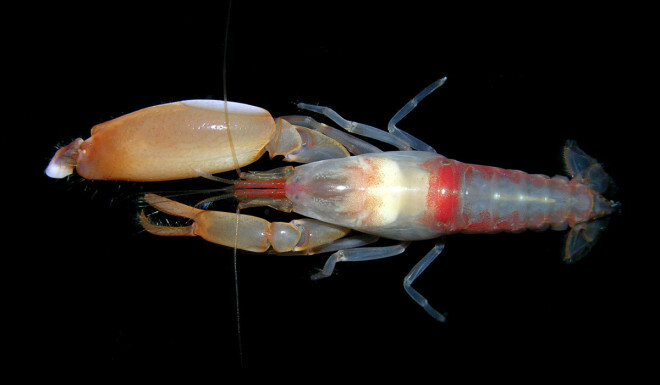 These particular shrimps use sonic waves created by their cheliped colliding with the water. When it punches the water, the air bubbles it produces can travel 100 kilometers per hour which is powerful enough to kill its prey. 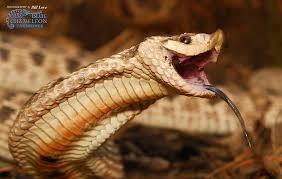 Western hognose snakes are non venomous snake that can be found in southern Canada to Mexico. 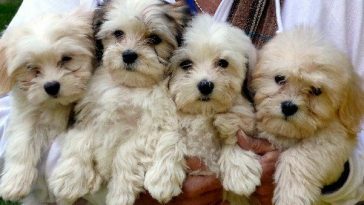 Their nose is modified to look like a hog and is turned upward. This enhances their capability of surviving the underground. 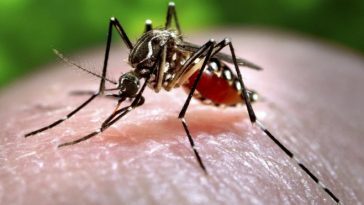 Their bites can cause swelling but is not dangerous at all. 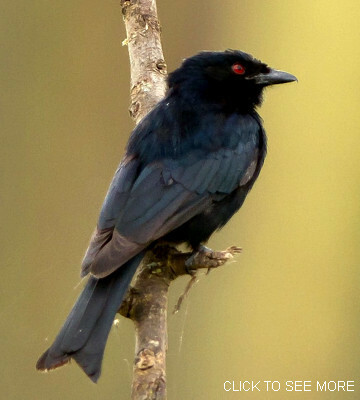 Also known as common drongo, this particular bird mimics the sound of meerkats to steal foods of other animals. They also serve as sentry to warn the other birds of an approaching potential predator. 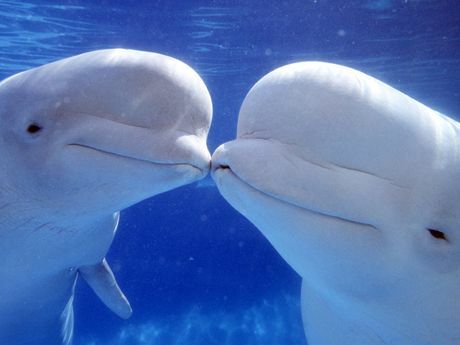 Studies have shown that this whale can mimic the voices of humans. Some described the sounds like children shouting. 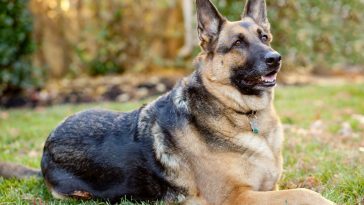 Not only that they can mimic the sound of cats but they can also whistle snorts, whines, and squeaks. 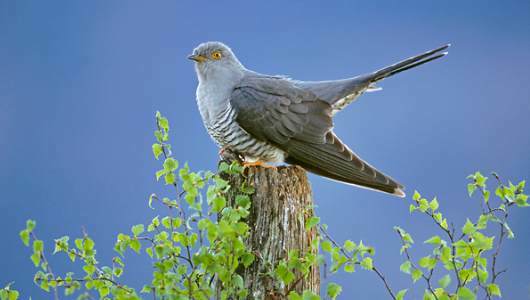 This bird is related with the mockingjays. 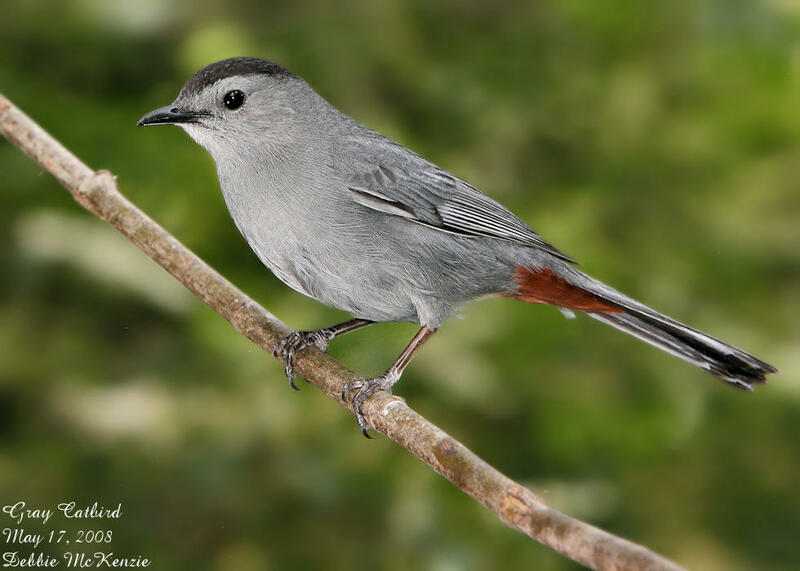 Some gray catbirds are heard singing using the sounds it copied. 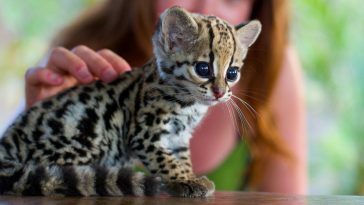 This wild cat uses its ability of mimicking in attracting its prey. It copies the sound of a tiny monkey known as pied tamarin. 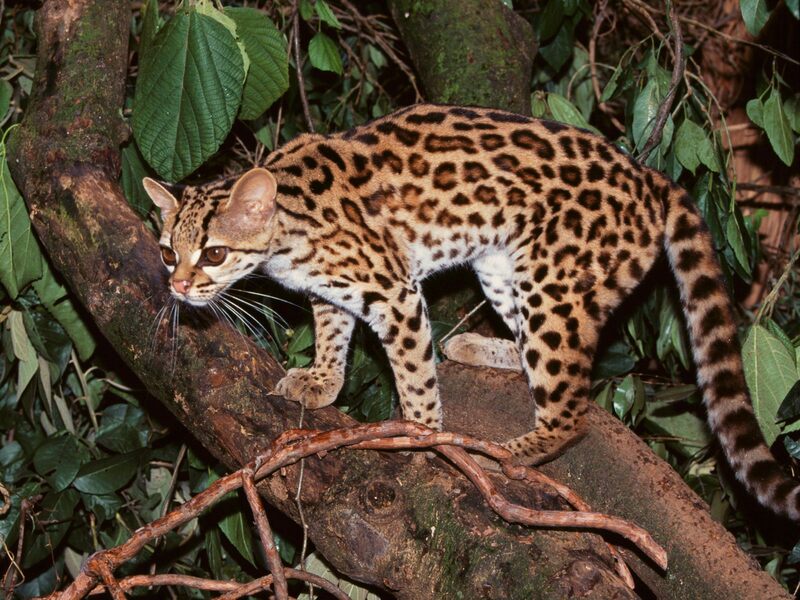 Margays are voracious feeders thus one monkey is not enough to satisfy them. 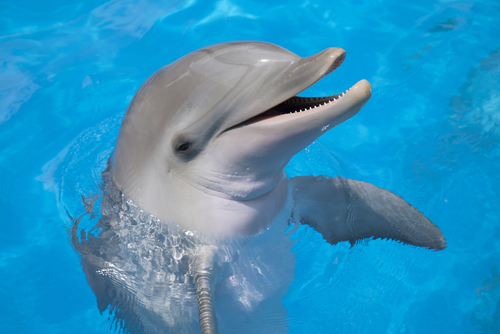 Though not known to many, these mammals are capable of copying almost all types of whistling. 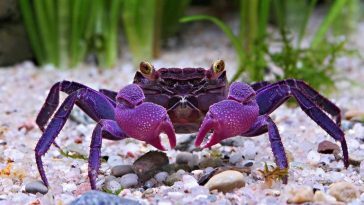 This is used by them not only to attract spectators but also to impress their female counterparts in attempt of mating. 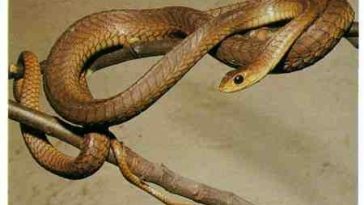 This venomous snake does not use its venom to kill their prey but they use it as defensive mechanism to protect themselves against their predators. 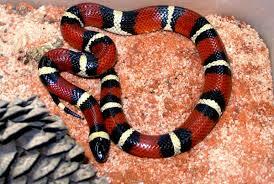 They also developed vibrant colors as warnings to their predators. 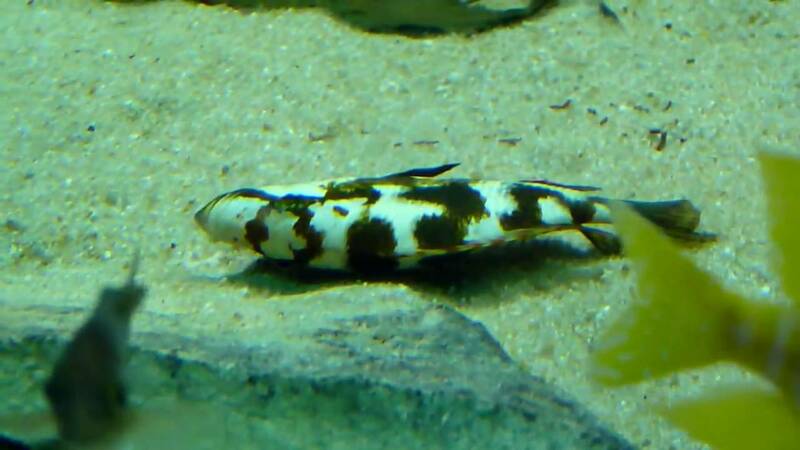 The yellow color on their body can also move from the black to red region. Insects are the main food source for birds. To survive, the bird must evade and escape all attacks. 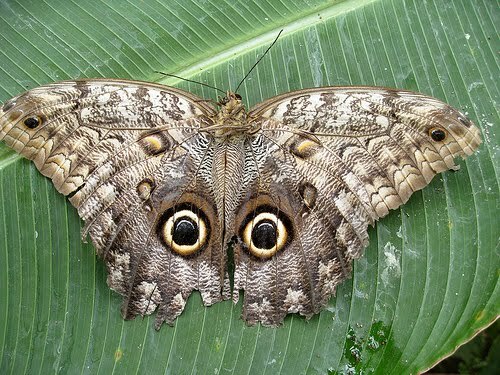 The wings of this particular butterfly would look like eyes of an owl when spread. It scares away predators while some are confused with the look so they won’t feed on the butterfly. These flies look likes wasp, a very dangerous insect. It confuses and scares humans. 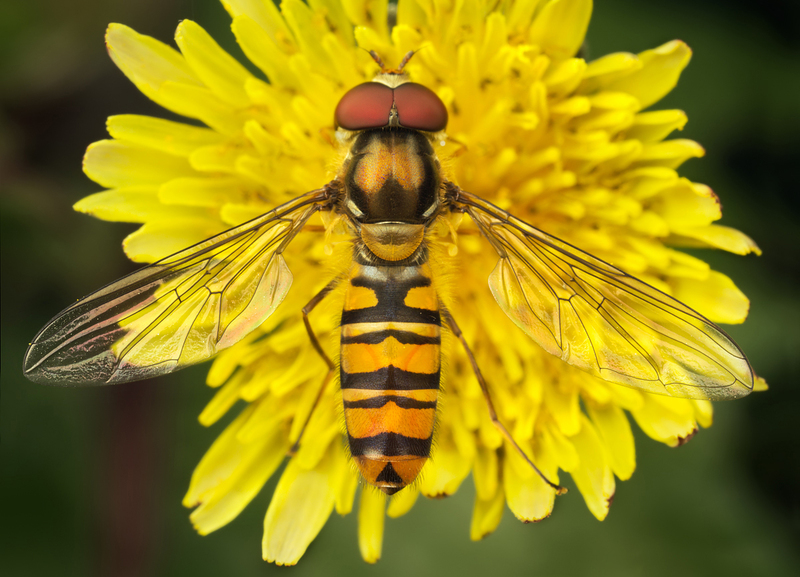 Hoverflies are very useful to flower pollination. 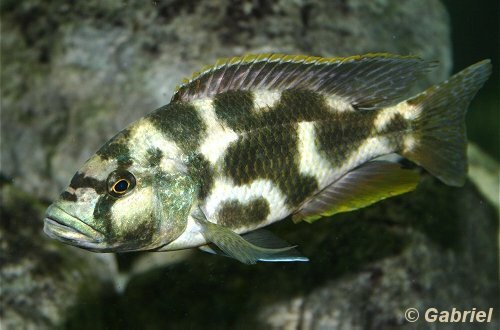 This cichlid is known for imitating a dead fish when its predator approaches. In case scavengers arrive in the area, they would immediately swim away. This bird imitates the sound of a hawk. It is a strategy used to scare smaller birds. They also use it in stealing nests from the smaller ones. What is the deadliest snake in the world? Here’s a list!